Eating during the week doesn’t have to be the boring same old. 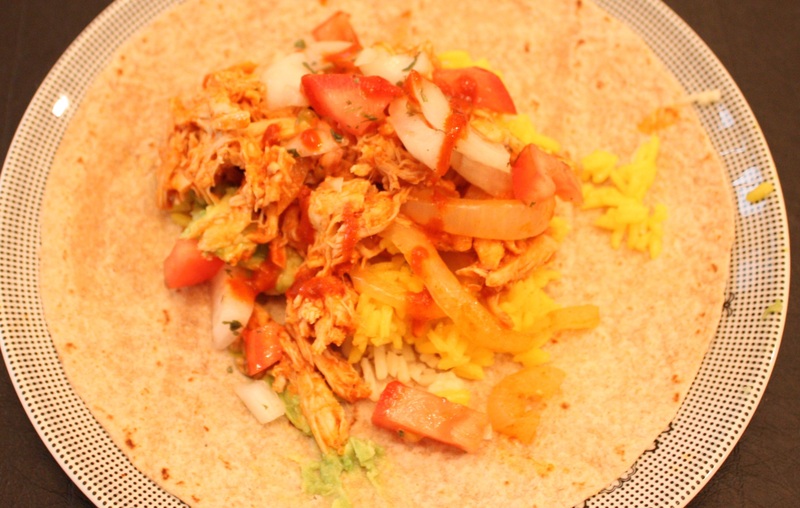 I love mixing up my weekly rotation by making flavor packed fun meals. 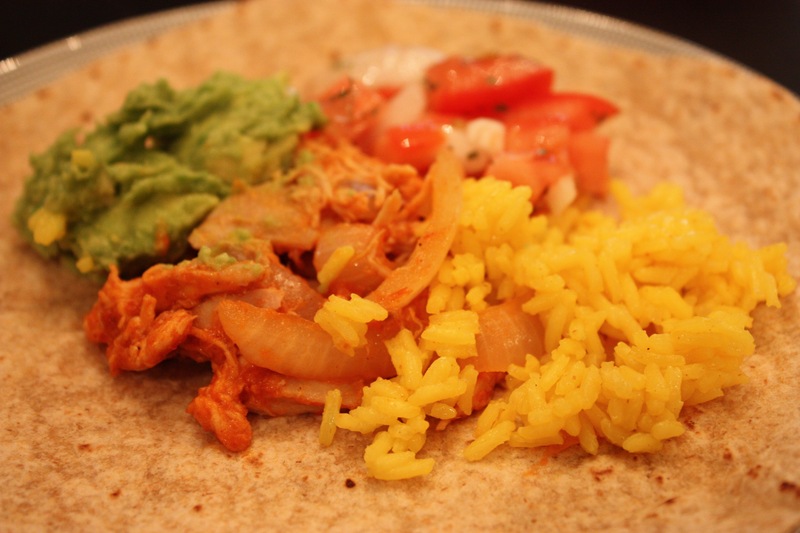 Who doesn’t love a taco night? I love tacos because they’re so versatile. 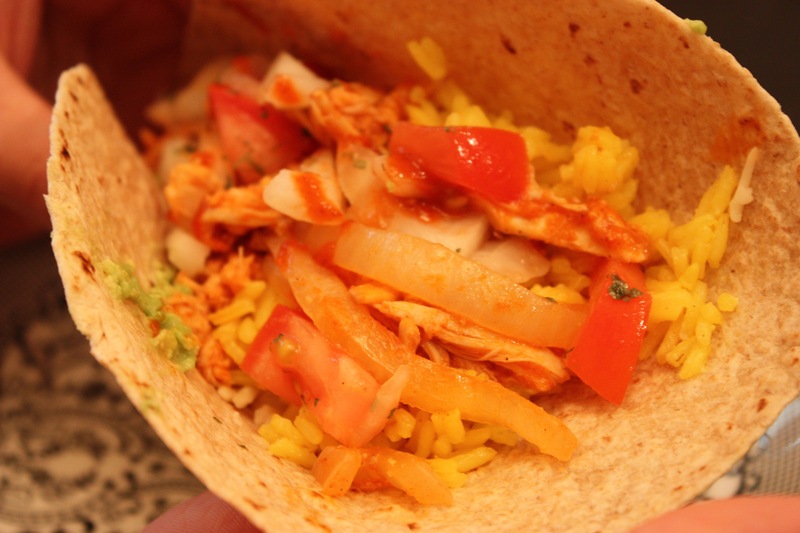 You can do fish tacos, chicken, beef, veggie, the options are endless. I do have a go-to recipe for my own and its super easy. Check it out. Shred chicken ahead of time. Cook rice per package instructions (will take about 20 minutes). Slice 1 onion and heat in a large skillet until softened. 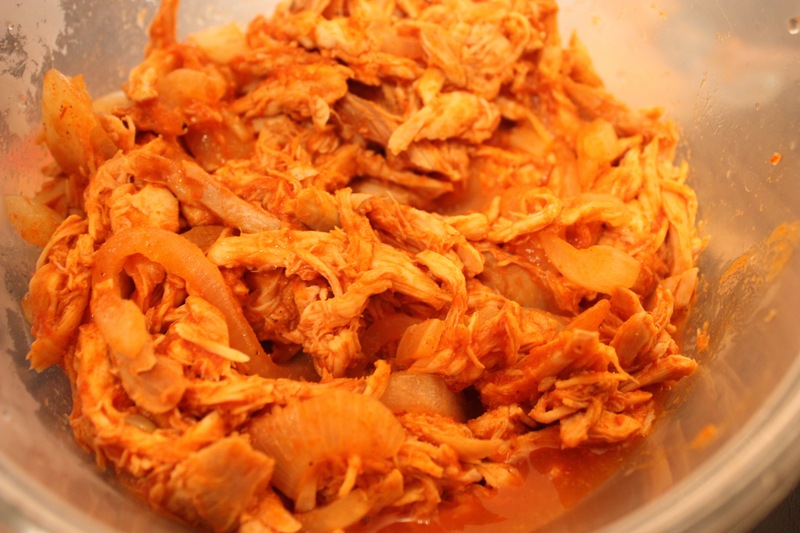 Add McCormick’s seasoning to the skillet with the 8oz jar of tomato sauce and 2/3 cup of water and slowly mix in shredded chicken. Allow to heat through on low heat, covering the pan with foil (5-10 mins) and remove from heat. Meanwhile, make the toppings above by mixing listed ingredients in small bowls. 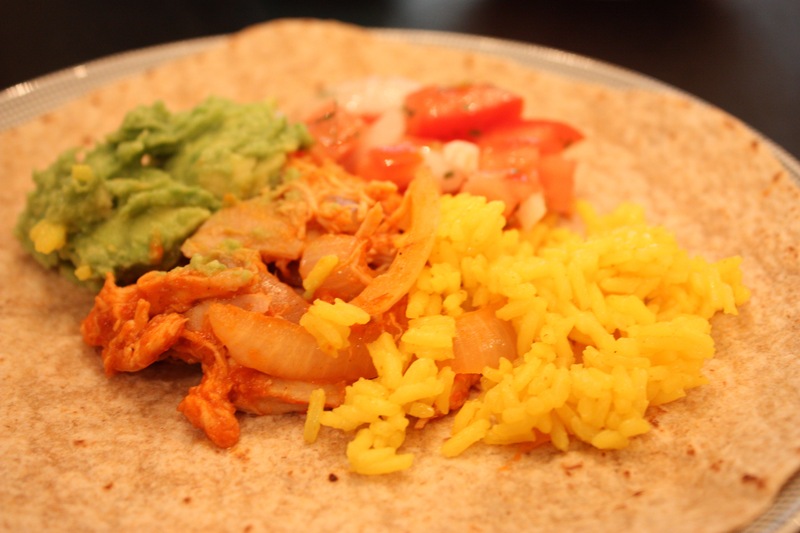 Serve with toppings, chicken, and flour tortillas and everyone will assemble their own taco! Enjoy!